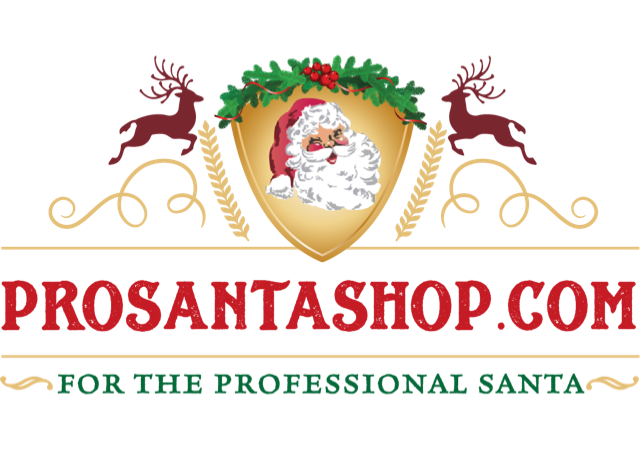 Pro Santa Shop is a new company dedicated to the highest quality of items for the PROFESSIONAL SANTA. 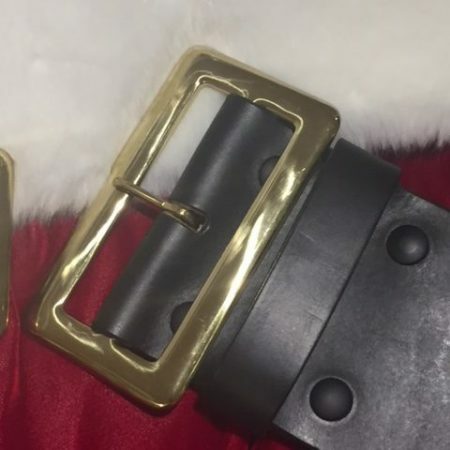 We continually strive to produce the best products for Santas that charge commercially for their services. If you have ideas on items you wish to have, please contact us directly.